This month is Mental Health Month in NSW so it’s time to really be more mindful of people around us and help to support those that need it. There are many factors that can affect our mental health and we at The Proactiv Company want to make people feel as strong and confident as possible. There are lots of things in life that are stressful – some of you are sitting exams, we are coming up to Christmas, many of us are busy at work; all of which can make us feel as if we are always on the go. It is a well-known fact that breakouts happen at times of stress and it is a vicious circle of getting stressed and then getting a pimple and then getting stressed about the pimple! Proactiv can help to break the cycle with a range of products that can help your skin to look its best. So, at a time when you have a lot of other things to deal with then you can take control of your appearance. 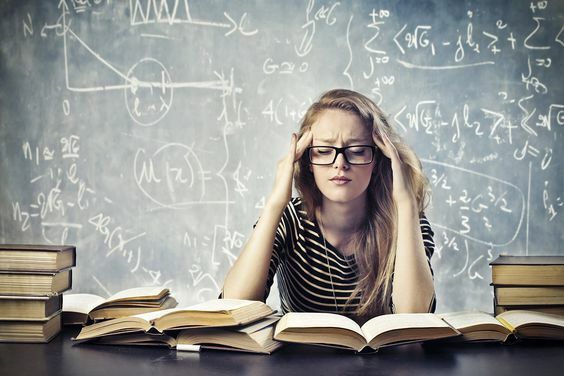 We have great products for teens suffering under exam stress; we have a range of systems that are a great choice for Teens, including the 3 Step system which helps to achieve great results as well as Clear Blemish Relief to help eliminate problem pimples and the Cleansing Body Bar that helps to target body breakouts. That’s the skin sorted so now how about the stress….? Do it together - work or play with other people. This way you can spur each other on! Go easy on substances – caffeine, junk food and so on as they are only short-term pick-me-ups and they can lead to pimples too! So let’s look out for those that may need some extra support and be aware that life is busy and throws us challenges all the time. We should be good friends to those who need us, listen if somebody wants to talk through a problem with us and talk ourselves if we are struggling. A problem shared is a problem halved. Check back in next week when we will be looking at how skin doesn’t have to be scary for Halloween and good luck to all those sitting exams!